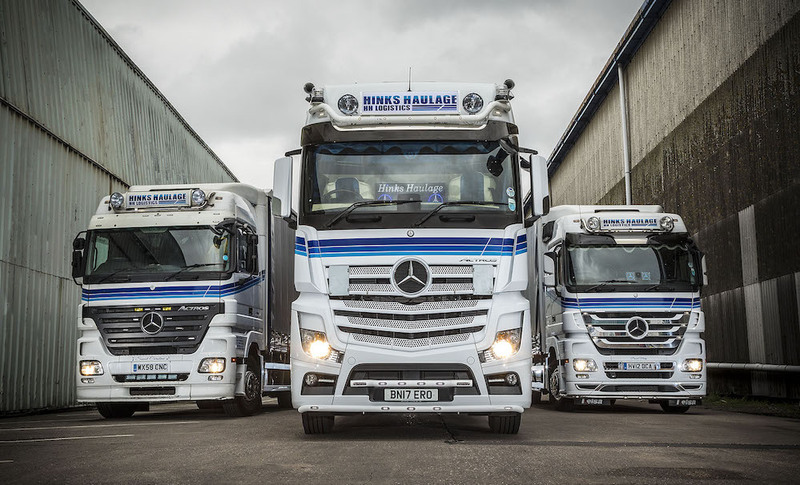 Black Country haulier Brian Hinks knows a good thing when he sees one, which explains why he follows the three-pointed star of Mercedes-Benz. The latest vehicle to arrive from Dealer Midlands Truck & Van means the Oldbury-based operator’s fleet now includes 26-tonne curtainsiders from each of the last three Actros model generations. Unusually for a six-wheeler, especially one that works only in the UK, the new truck has a range-topping GigaSpace cab. With its optional colour-coded bumpers and door mirror covers, external sun visor, and a grille-mounted three-pointed star which can be illuminated at night, as well as light bars, airhorns and alloy wheels, it is now turning plenty of heads on the road. The Actros 2536L is powered by an advanced and fuel-efficient 265 kW (360 hp) straight-six engine, which drives through a smooth Mercedes PowerShift 3 automated transmission. Other features include a long-range, 500-litre fuel tank, up from the standard 290-litre item, while the vehicle’s bodywork is by Bowdery & Wilkinson, of Rowley Regis. 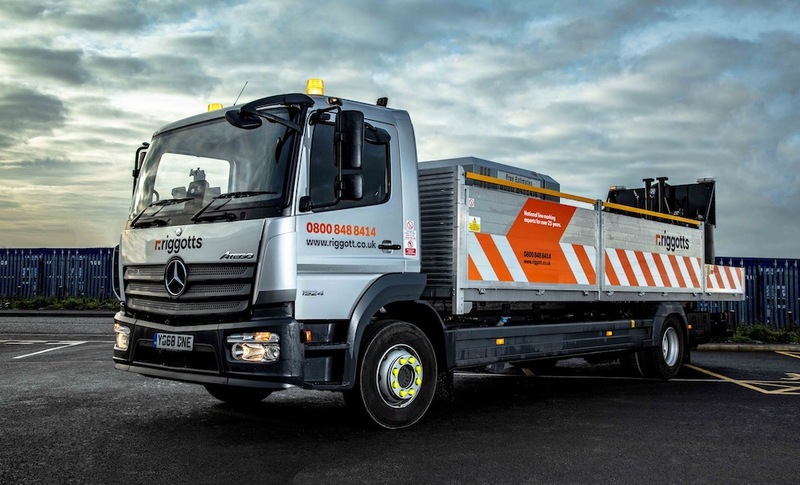 Hinks Haulage is accredited to Bronze standard by FORS, the Freight Operator Recognition Scheme, and runs nine trucks, every one by Mercedes-Benz. 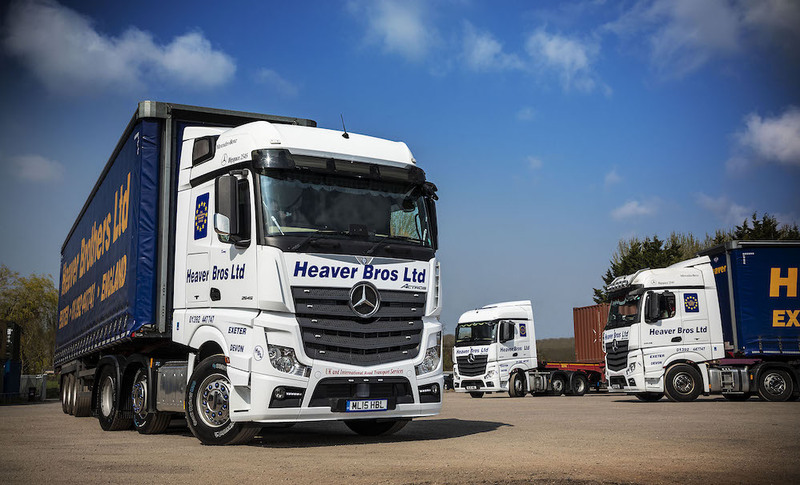 Seven are 26-tonners, the remaining two being Actros tractor units. The company’s vehicles undertake nationwide same- and next-day collections and deliveries of a wide variety of commodities, including hazardous goods. 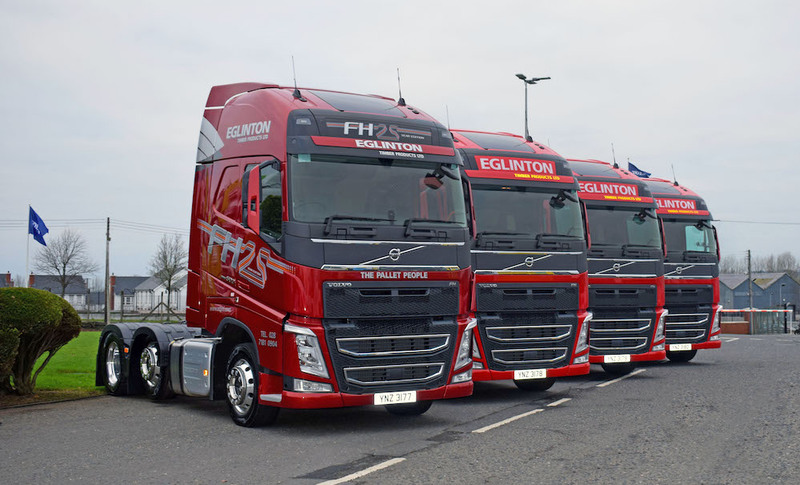 Its Hinks Haulage Logistics arm, meanwhile, operates a 25,000 sq ft warehouse in Oldbury, close to the junction of the M5 and M6, and offers international freight and groupage services, with twice-weekly runs to Europe. After clocking up its first 12,000 km the new truck was returning between 11 and 12 mpg. “That’s a very encouraging figure for a vehicle which has not fully loosened up yet, and already comfortably ahead of our other 26-tonners,” he reported.